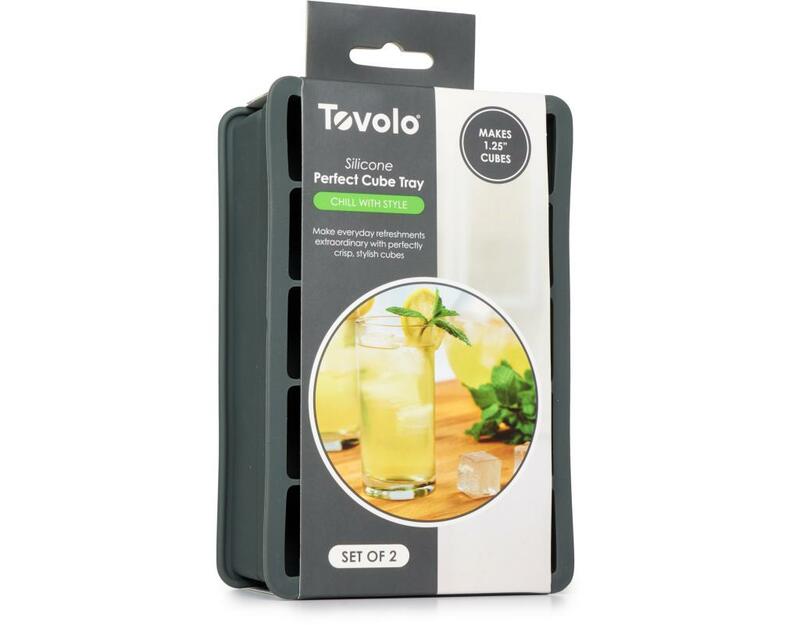 Make everyday refreshments extraordinary with perfectly crisp, stylish cubes. Add class to any drinks or cocktail with this chic alternative to traditionally round-edged rectangular cubes. 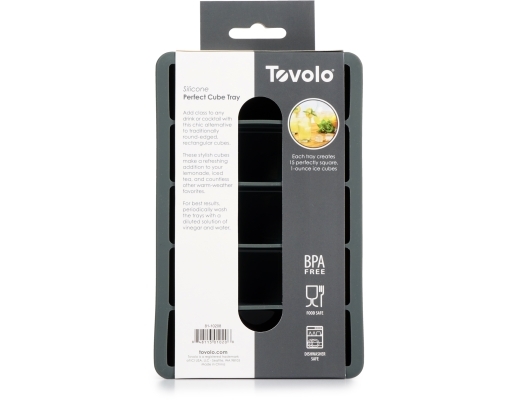 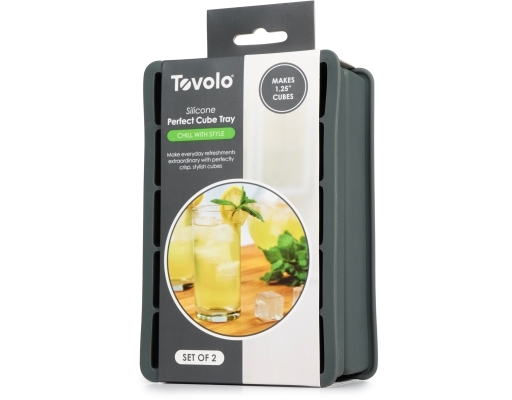 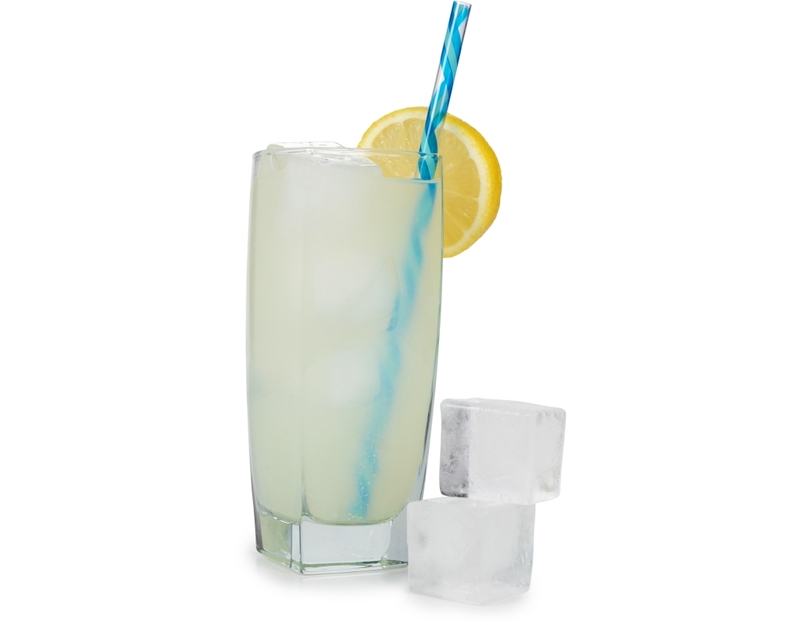 These stylish cubes make a refreshing addition to your lemonade, iced tea, and countless other warm-weather favorites. 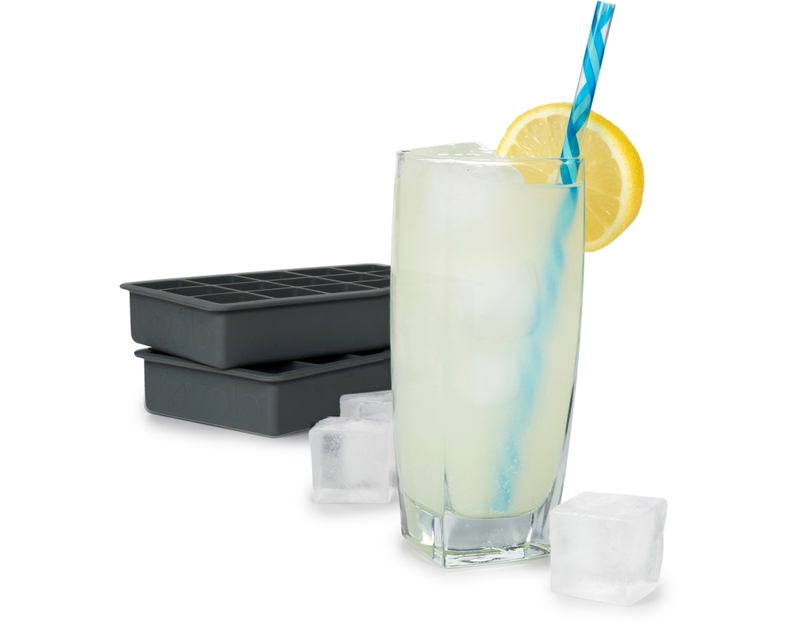 Nothing else compares to perfectly shaped ice cubes when adding them to your beverage. 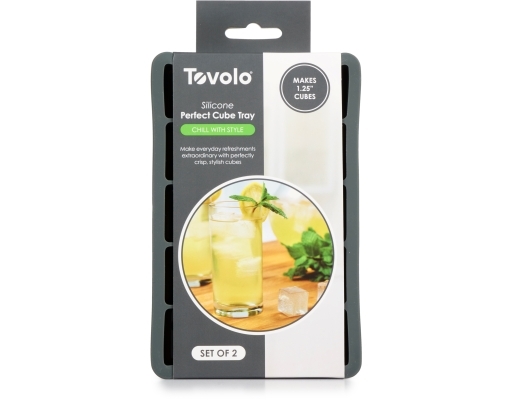 Try making coffee ice cubes and never drink a diluted iced coffee again!